from an interview with Mel Gussow in the New York Times, 29 July 1979. 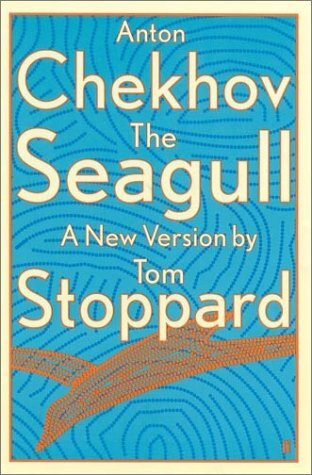 Adaptation of Nicholas Bethell's translation of the 1965 stage play by Slawomir Mrozek. First performed by the Royal Shakespeare Company (dir. Trevor Nunn) at the Aldwych Theatre, London, on May 25, 1966. 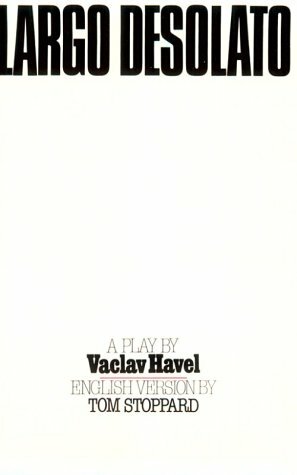 Three East European Plays. ed. Martin Esslin. 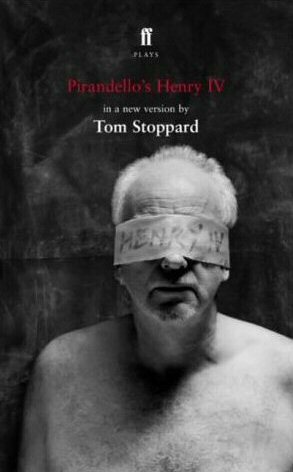 Written circa 1972-1973, an adaptation of the 1970 unproduced screenplay, which was loosely based on "The Life of Galileo", the 1943 play by Bertolt Brecht. First performed by the Collapsible Theatre Company (adapted and directed by Jaspreet Singh Boparai) at C+3 on the Edinburgh Fringe on August 4, 2004. 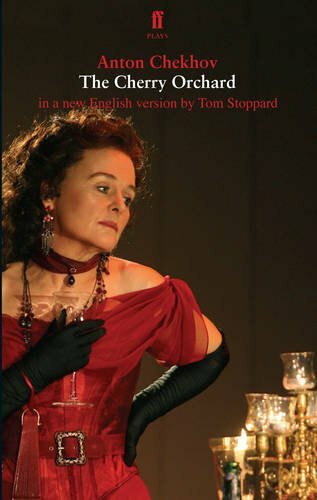 Oxford UK: Areté: The Arts Triquarterly #11, Spr/Sum 2003; 151 p.
Adaptation of the 1936 stage play by Federico Garcia Lorca. First performed at the Greenwich Theatre, London (dir. Robin Phillips) on March 22, 1973. 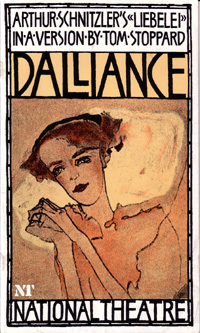 Adaptation of the 1911 play, Das Weite Land, by Arthur Schnitzler. 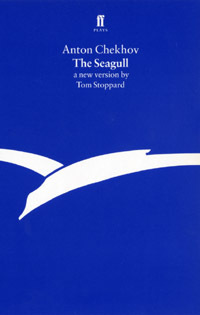 (Some sources cite Stoppard as adapting John Harrison's translation of the original play.) First produced by the National Theatre (dir. Peter Wood) at the Olivier Theatre, London, on June 20, 1979. 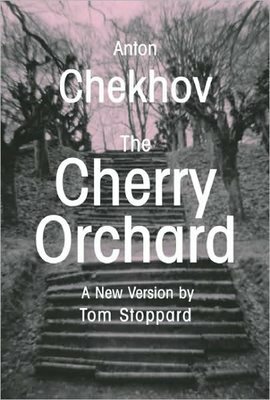 First US production performed by the Hartford Stage Company (dir. Mark Lamos), Hartford CT, in February, 1981, transferring to the Arena Stage, Washington DC in April. Adaptation of the 1842 play, Einen Jux will er sich machen, by Johann Nestroy, based on a literal translation by Neville and Stephen Plaice. First performed by the National Theatre (dir. Peter Wood) at the Royal Lyceum Theatre in the Edinburgh International Festival, September 1-5, 1981, transferring on September 22 to the Lyttelton Theatre, London. 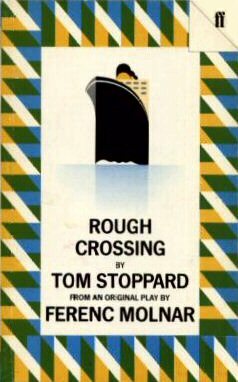 First US production was at the Arena Stage, Washington DC, in November, 1982. 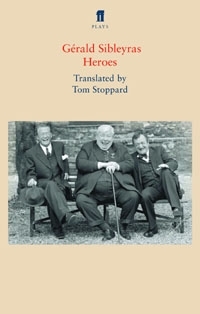 An opera by Sergei Prokofiev (1921); libretto by the composer based on Amore delle tre melarance by Carlo Gozzi; English version by Tom Stoppard was commissioned for Glyndebourne Touring Opera and was first given in performance at Glyndebourne on October 6, 1983. Free adaptation of the 1926 play, Play at the Castle, by Ferenc Molnar. First produced by the National Theatre (dir. Peter Wood) at the Lyttelton Theatre, London, on October 30, 1984. First US production was at TNT/The New Theatre (dir. Steve Stettler), Brooklyn NY in February, 1990. Manhattan premiere was produced by the Jean Cocteau Repertory (dir. Scott Shattuck) at the Bouwerie Lane Theater on August 9, 1997. 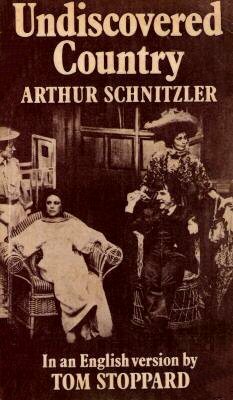 Translation of the 1895 play, Liebelei, by Arnold Schnitzler. First produced by the National Theatre (dir. Peter Wood) at the Lyttelton Theatre, London, on May 27, 1986. First US performance at the Long Wharf Theater, New Haven CT, on March 13, 1987. 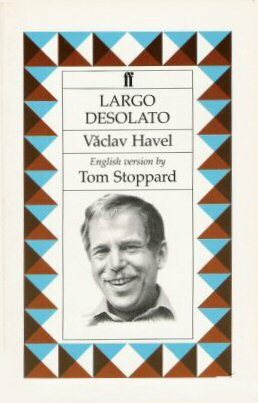 English version of the 1985 play by Václav Havel. First performed at the Theatre Royal, Bristol, UK in October, 1986. First US performance [?] 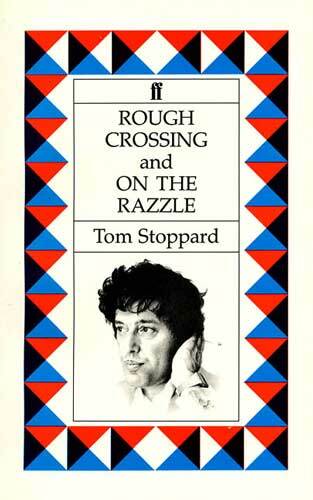 was by the Center Theatre Group at the Mark Taper Forum, Los Angeles CA, in 1987. 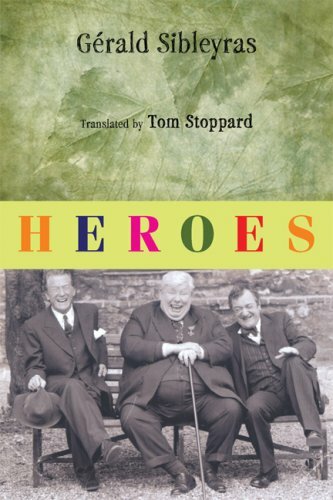 In 1990, PBS's Great Performances broadcast a film of Stoppard's adaptation which was directed by Jiri Zizka. English narration for the 1905 operetta by Franz Lehár. Performed by the Glyndebourne Festival Opera, June-July 1993. Adaptation of the 1922 play by Luigi Pirandello. 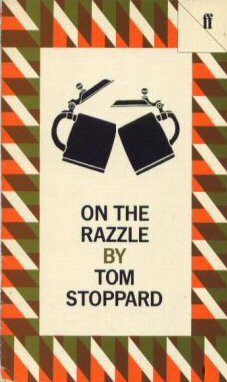 Opened at the Donmar Warehouse, London (dir. Michael Grandage) on May 4, 2004. The American premiere was produced by the Repertory Theatre of St. Louis (dir. Steven Woolf) on February 8, 2006. 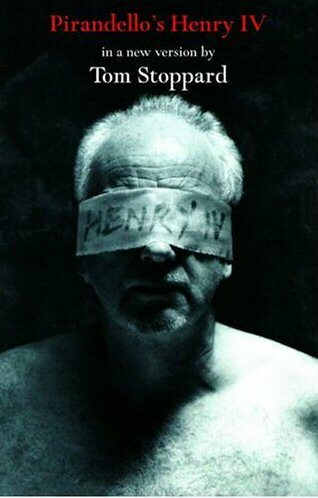 A half-hour adaptation of the play by William Shakespeare performed by young actors. 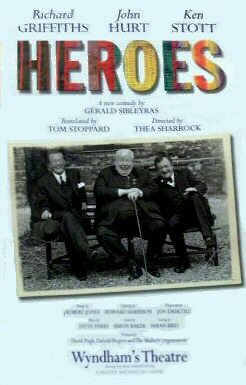 First produced on April 5, 2005 by the National Youth Theatre (dir. Paul Roseby) at the Linbury Theatre, Royal Opera House, London. Adaptation and translation from the French of Le Vent de Peupliers, the 2003 play by G�rald Sibleyras. 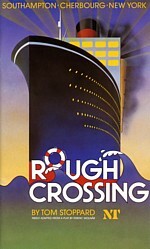 Opened at Wyndham's Theatre, London (dir. Thea Sharrock) on October 18, 2005. The US premiere was produced at the Geffen Playhouse, Los Angeles (dir. Thea Sharrock) on April 18, 2007. 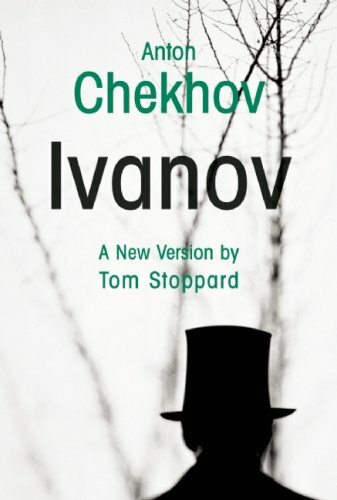 Adaptation of Ivanov, the 1887 play by Anton Chekhov, based on a literal translation from the Russian by Helen Rappaport. 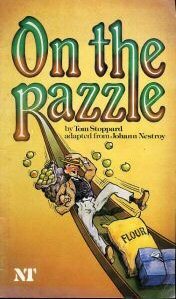 Opened at Wyndham�s Theatre, London (dir. 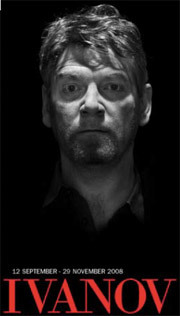 Michael Grandage) on September 15, 2008, starring Kenneth Branagh. 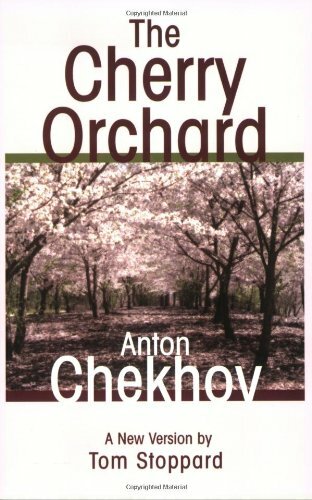 Adaptation of The Cherry Orchard, the 1904 play by Anton Chekhov, based on a literal translation from the Russian by Helen Rappaport. Opened at the Brooklyn Academy of Music's Harvey Theater, Brooklyn New York (dir. Sam Mendes) on January 2, 2009. 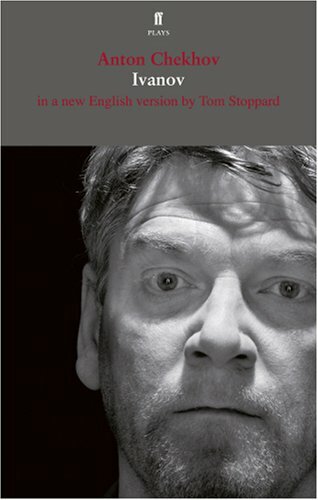 The same production had its UK premiere at the Old Vic Theatre, London on May 23, 2009.